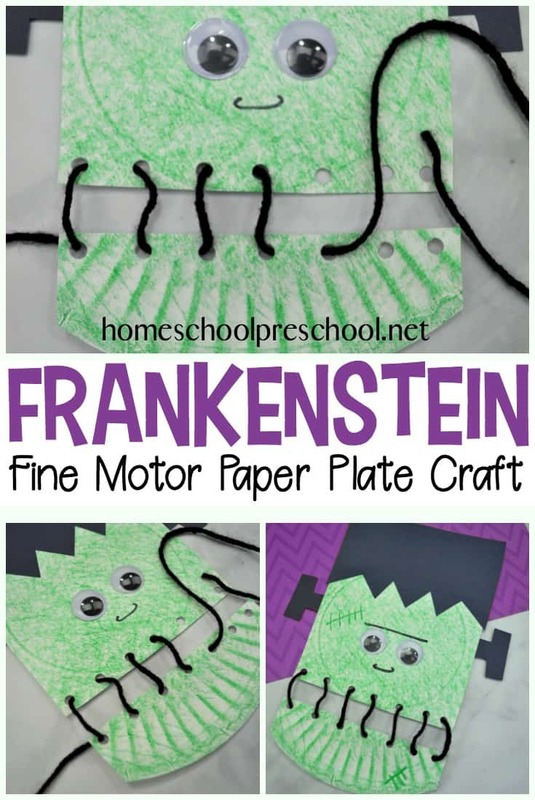 Your kids will love building their fine motor muscles as they lace up this super fun Frankenstein paper plate craft! 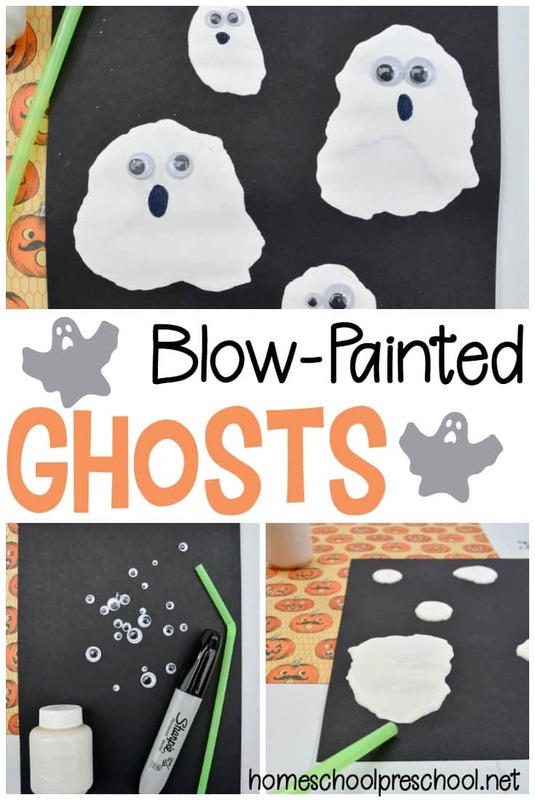 Perfect for your Halloween crafting. 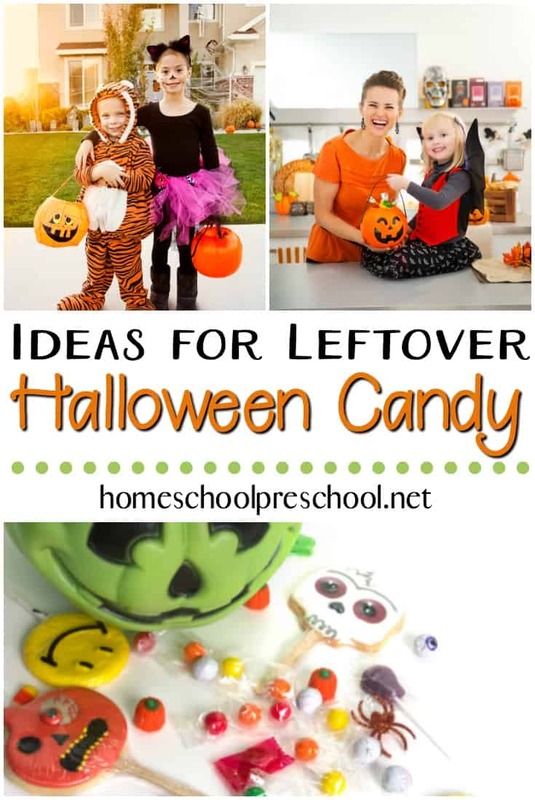 Older preschoolers and kindergarteners can do most of this project on their own. Younger ones may need you to prep the craft for them. 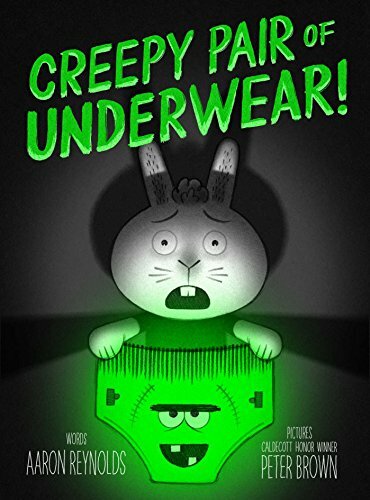 Either way, they’re going to be so excited to hang this up throughout the Halloween season. 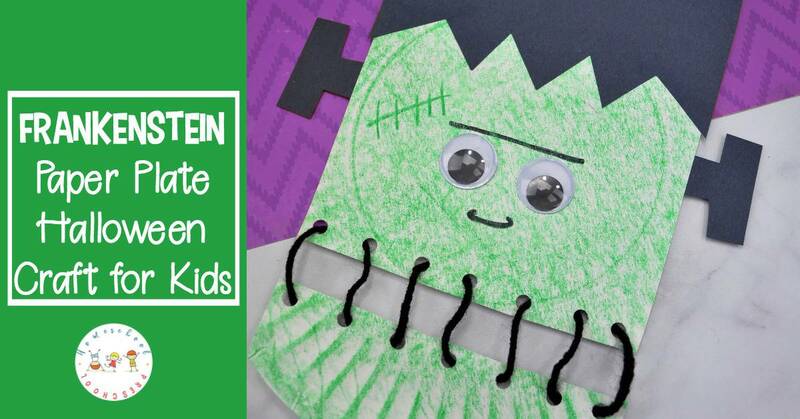 This not-so-spooky paper plate craft uses supplies you’ve likely already got on hand. So, let’s get started! 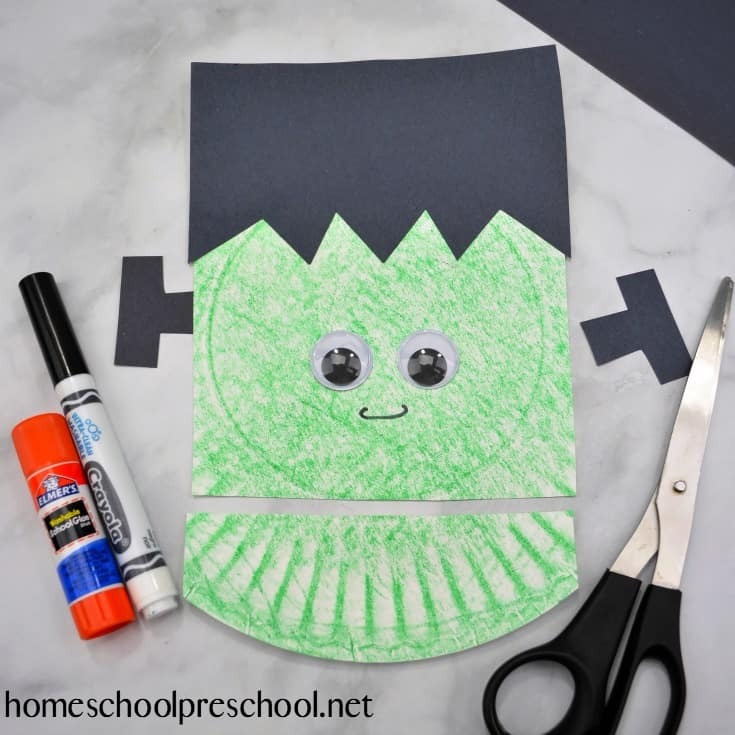 Raid your craft closet and gather the supplies you’ll need to set up this Halloween paper plate craft for your preschoolers. If you need to order a few things, you can do so by clicking the links below. 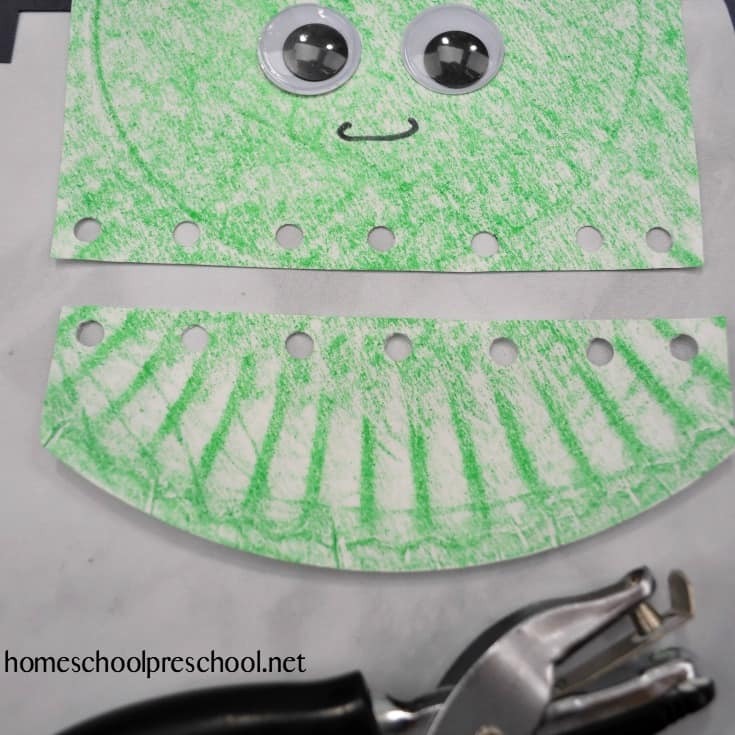 First, have your preschooler color the plate with green using the crayon. They could also paint the plate green if they’d prefer. 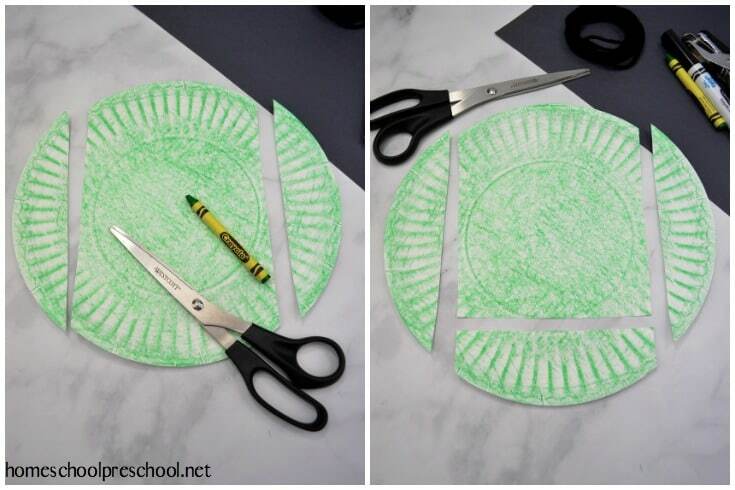 Next, cut off the right and left sides of the paper plate. Then, cut off the bottom of the plate as the picture below shows. Throw away the side pieces but keep the bottom one. This will become Frankenstein’s lower jaw. Cut and glue some black Frankenstein hair and bolts to the plate. 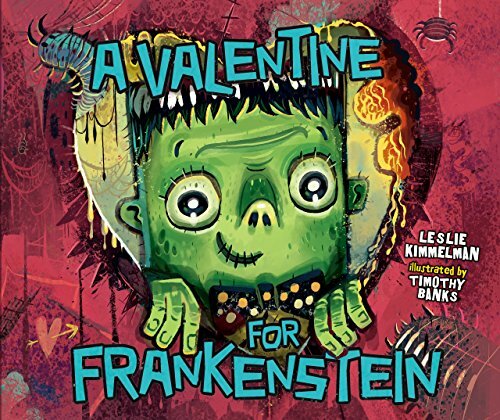 Finish off Frankenstein’s face with some big google eyes and draw on a nose. 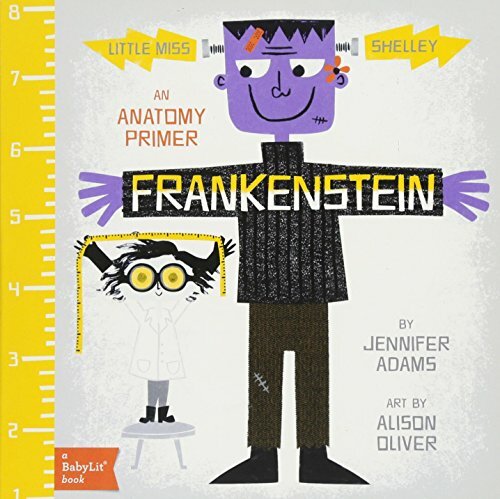 Using your hole punch, punch holes along the bottom of Frankenstein’s head and the top of the jaw piece. Be sure to punch the same number of holes on each piece. 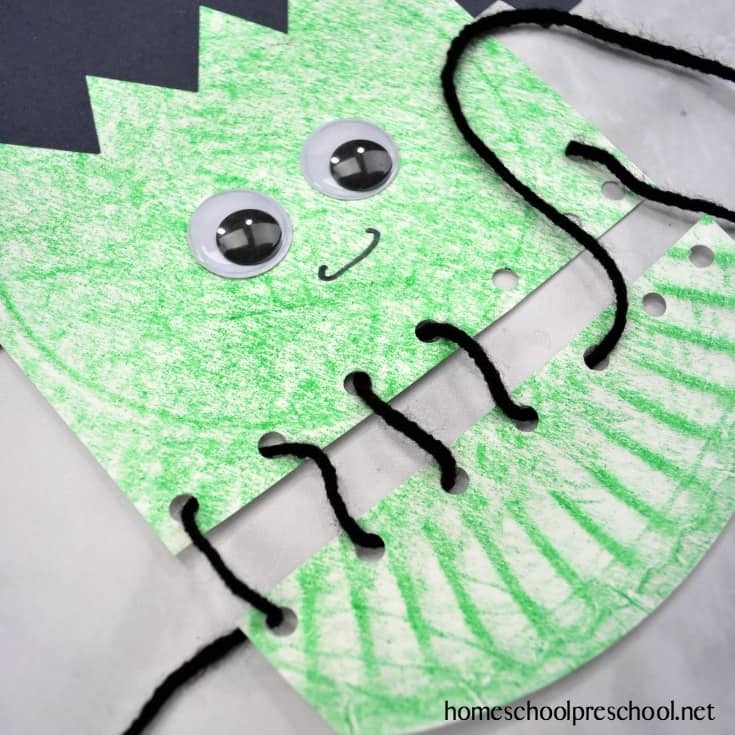 This is great fine motor practice for little ones. However, if it’s too difficult, you can do this part for them. 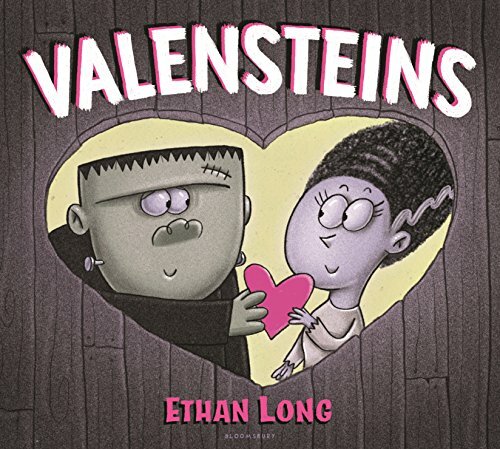 Next, have your preschoolers weave the yarn through the holes, going from top to bottom to create Frankenstein’s stitchy grin. 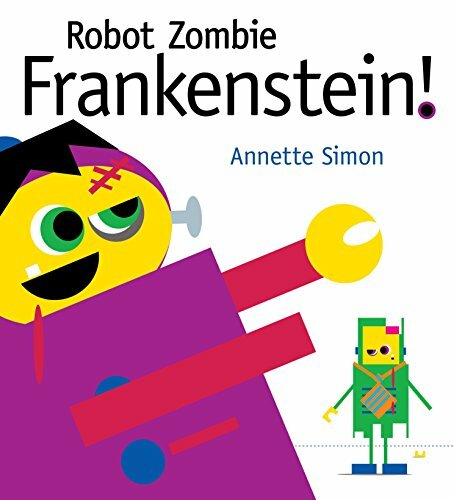 This will help them build hand-eye coordination and fine motor muscles. 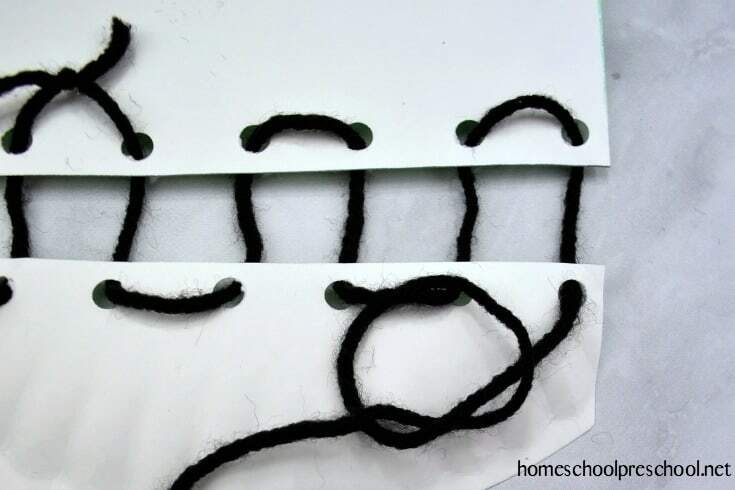 Secure the ends of the yarn by knotting them to a neighboring stitch. 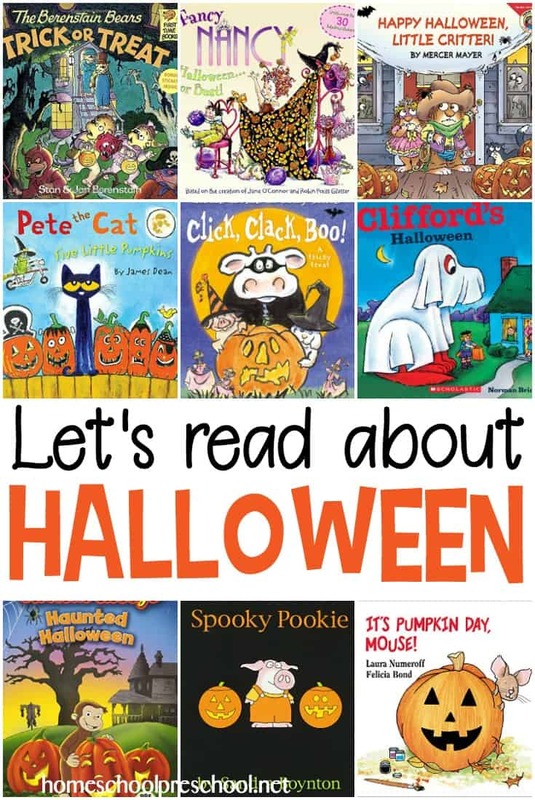 Again, this may be a step that preschoolers will need your help with. Woohoo! 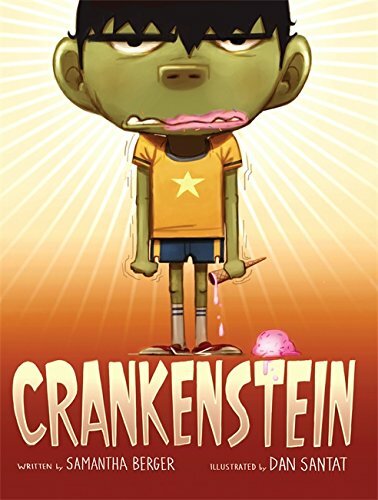 Your Frankenstein is ready to haunt your Halloween!